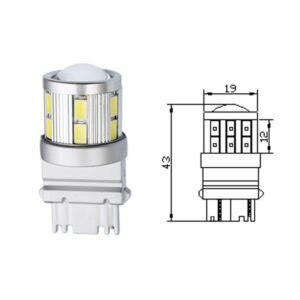 M-cover series has strong lighting intensity.This product is aluminum heat dissipation, stable quality. 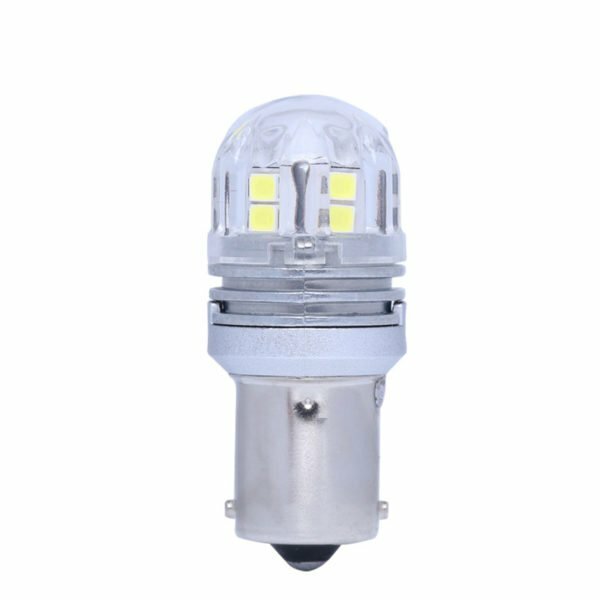 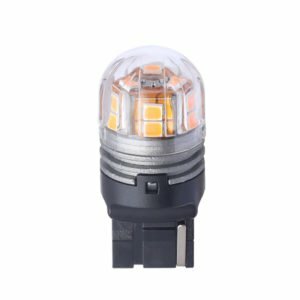 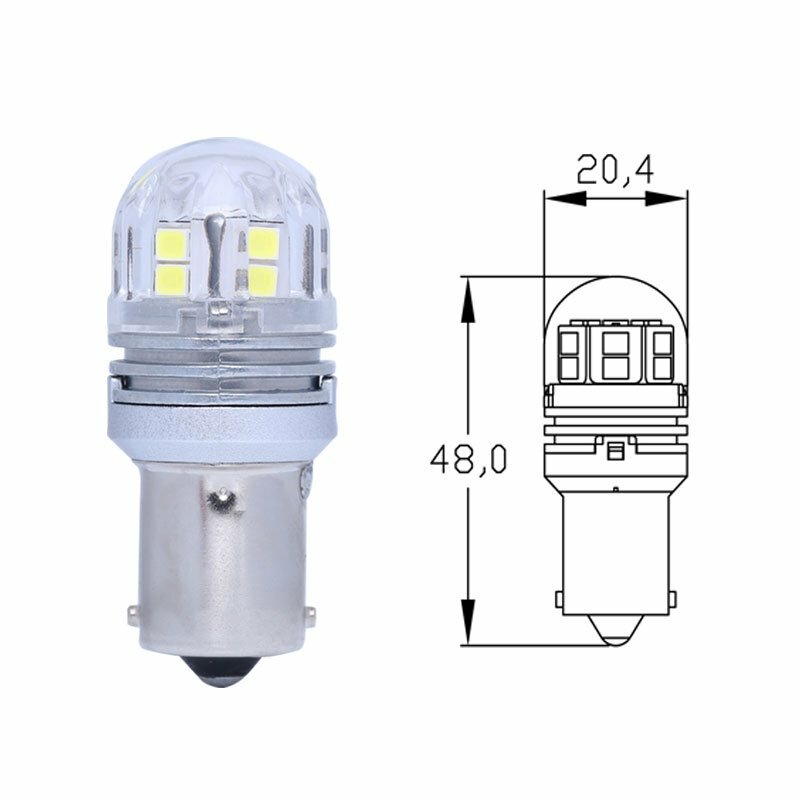 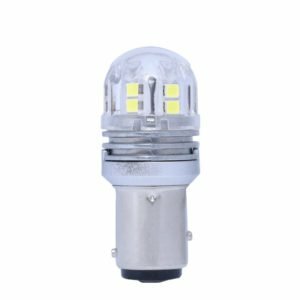 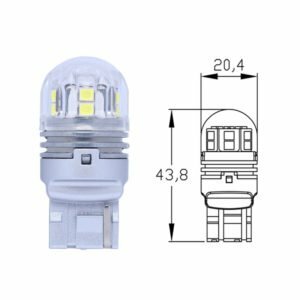 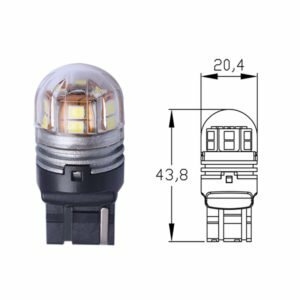 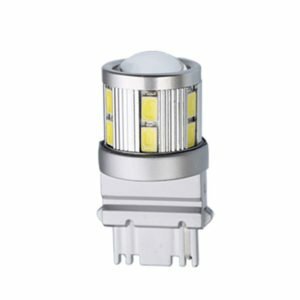 Designed according to traditional bulbs, 360° no dark area. Unlike the traditional PCB, this series using flexible PCB directly on aluminum part makes head dissipation promptly. 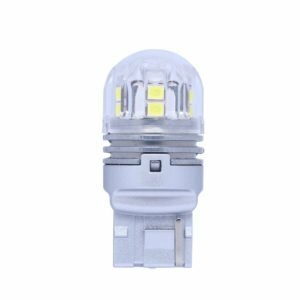 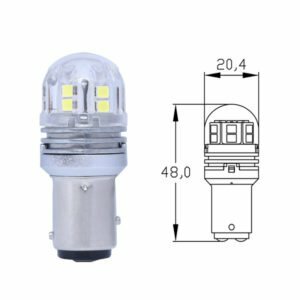 Edopto provides 1156 LED bulb wholesale and private label custom service for global clients.Welcome to contact for the details and samples.